A lot of experienced authors have written books about “brain breaks.” Brain breaks are short reprieves from learning where students GET UP and have a little fun! All students (and teachers) can benefit from incorporating brain breaks into their classroom. However, when you are on the spot, it's sometimes hard to think up a fun activity that will give students’ brains a break and help them refocus their energy and efforts. 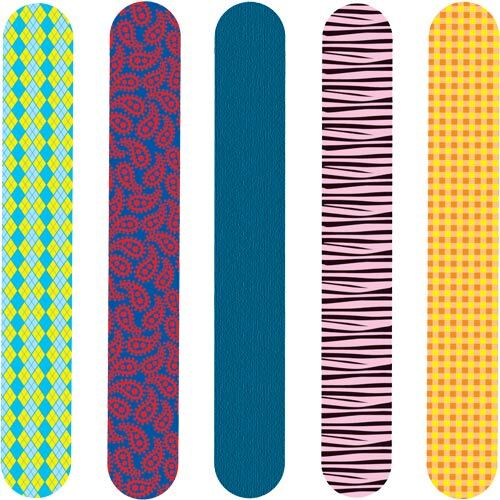 I found these cute, colorful craft sticks the other day. I had no idea what I was going to use them for, but I knew I had to buy them!! Later, I realized they would be perfect for BRAIN BREAKS. I decided to write a different activity on each stick and put them in a cute cup. Then, it would be easy to have a student reach in and choose a “brain break” when the class deserved one! Here is a list of my brain breaks and a short description of each. 1. 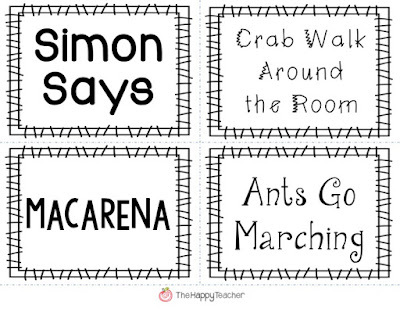 Simon Says: It’s a classic and students love it! 2. Crab Walk around the Room: Put on a song and have students walk in the CRAB POSITION around the room. At some point, have students go in reverse. 3. Macarena: Teach students the hand movements for the old-school song! You can find the song for free on YouTube. 4. Ants Go Marching: Most kids know this children’s song. Play the song and let the kids march around the room at different speeds...Slow-motion march, fast march, etc. 5. Cupid Shuffle: This dance isn’t just fun at weddings! You can find the song and dance on YouTube. It may take students a few tries to learn it, but you will inevitably have a natural dancer in the group that can help other students learn. 6. Doodle Time: Give students some blank paper and markers and let them DOODLE and talk for five minutes. It sounds simple but students love to draw and doodle. 7. 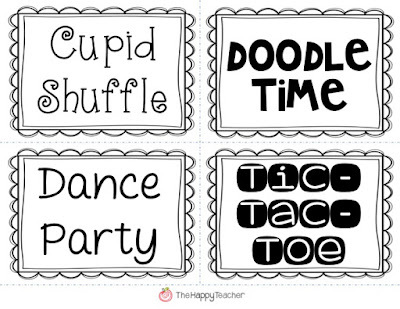 Dance Party: Turn on the radio and let students DANCE until the song ends. 9. 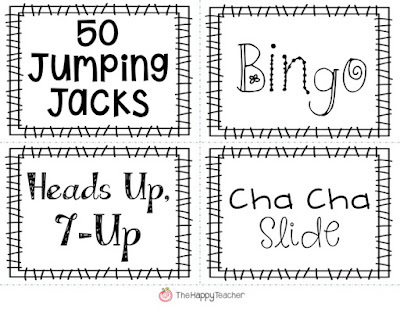 50 Jumping Jacks: Get students’ heart rates up with this QUICK physical exercise. 10. Bingo: Depending on time…the song OR the game! 11. Heads Up, 7-Up: Another classic that is easy and exciting for students! 12. Cha-Cha Slide: Find the lyrics and dance moves on YouTube! 13. Stretching: Choose a student to come up and lead a minute of stretching. All of the kiddos know various stretches from gym class, and they will enjoy leading their peers! 14. 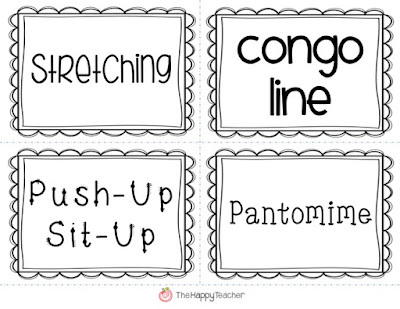 Congo Line: Turn the radio on and form a Congo line to move around the room. 15. Push-Up/Sit-Up: Have students pick a partner and let them count out each other’s push-ups and sit-ups. Another great physical exercise for kids that will provide a break from learning and strengthen their muscles at the same time! 17. 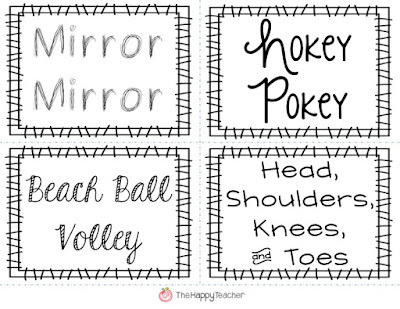 Mirror-Mirror: Have students pair up and mirror the actions of their partner. Students will get a kick out of this activity! 18. Little Bunny Foo Foo: Here's a link to a video if you don't remember the lyrics. Have kiddos act out the nursery rhyme. 19. Thumb Wrestling: Have students choose a partner and participate in some old-fashioned thumb wrestling. Be sure to establish your expectations before this little brain break. 21. Sky Writing: Have kiddos sky write their ABCs, sight words, spelling words, or a secret message to their friend. 22. Air Band: Choose an "air" instrument and "rock out!" Drums, guitar, and saxophone are my personal favorites. 23. Silent Yoga: Strike a yoga pose and see how long your students can hold that pose. Google "Kid Yoga" for some easy examples. I’m hoping to add more Brain Breaks! Do you have a great idea? If so, leave a comment and let me know! I’d love to add it to my collection! A special thanks to my reader, Madisson, for some of these fun, new suggestions!! 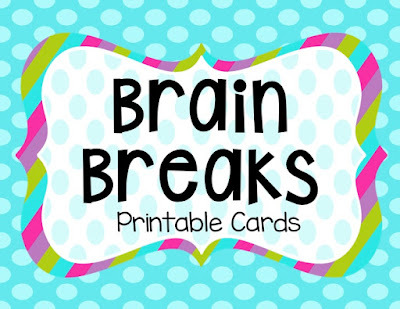 You can download all 40 printable brain break cards HERE!! 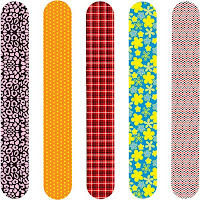 Store them on a metal ring or in a pencil box! Easy to store & doesn't take up much space. 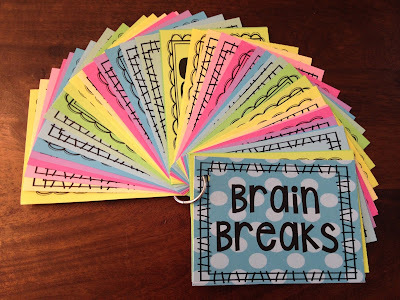 There are 40 brain breaks total...Some classics and some total original ones! 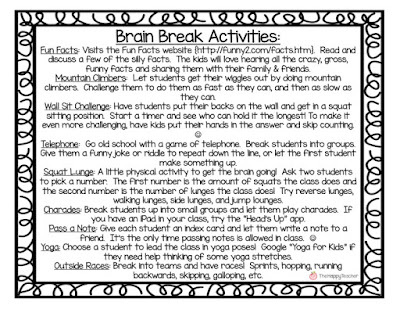 Hope you and your students have a blast with these Brain Breaks! Love it! Thanks for the ideas! Thanks for sharing this great idea! Very clever! Thanks! I love your ideas! Great idea. 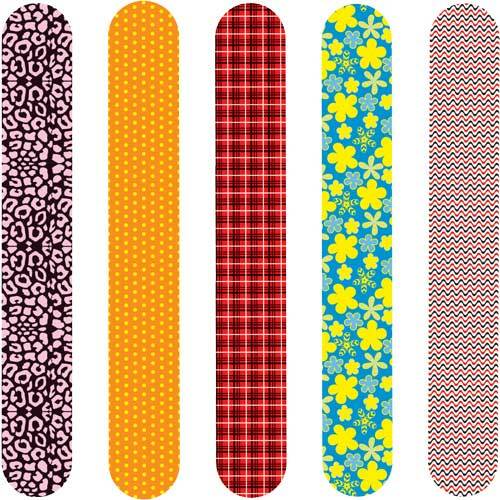 Personally, I would use all the same colour or pattern sticks. Kids may figure out what activity would be on what coloured stick and avoid/always pick that one. I have had teachers who would use popsicle sticks for choosing students (each stick had a students' name on it) and to avoid people only picking their friends, they would make sure they were all the same colour. These ideas are awesome!! 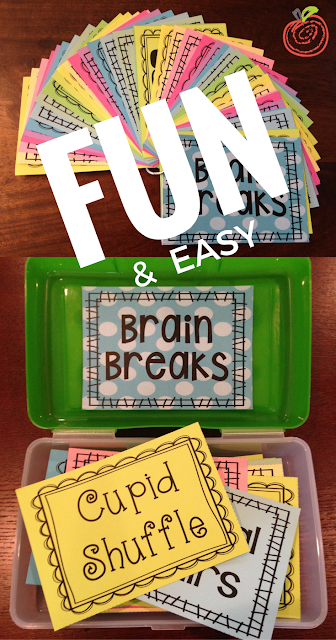 The sticks are super cute and the Brain Break ideas are fabulous! I needed some fresh ones, so I am glad I found your blog. I love your brain break ideas. 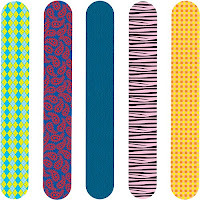 I am going to have to order those cute sticks. I agree with Becky. I am so glad I found your blog. It was my understanding the brain breaks activate the brain to through motion, the influx of oxygen and circulation of fluids and release of stress. Brain breaks prepare and sustain children's learning. It's something teachers need to intentionally plan for every day at regular intervals, not hold out until students are deserving. Thank you for this great idea. I have lots of brain breaks during my day doing a variety of things, but trialled this today with great success! Fantastic. The blog post is really wonderful and I would like to read more. My kids love to play 'Silent Ball' for our brain breaks. All you need is a Koosh ball and to have students stand at their desks. They have to constantly be paying attention because they can't call on someone that they are throwing the ball to. If the ball is thrown to them and they aren't paying attention, they have to sit out. The kids love it! My kids love Mumble Ball which is similar! Great ideas! Brain breaks are really needed with my middle schoolers and help PREVENT discipline problems. 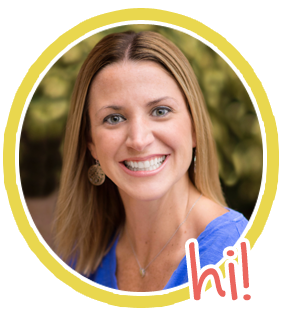 I establish the expectations during the first week of school and rarely have problems getting back on task! Thanks so much for providing these! My first graders LOVE doing Just Dance Videos! You can find the videos on YouTube, they are from the Wii game, but the students love the challenge of trying to get all the dance moves! you rawk. We did the cupid shuffle for our brain break today. what a great idea! Awesome brain breaks! Thanks for sharing. I just found all the songs on Youtube and made a channel that I called Brain Breaks. The link is no longer working. Do you happen to have another idea where I can get the Popsicle sticks?